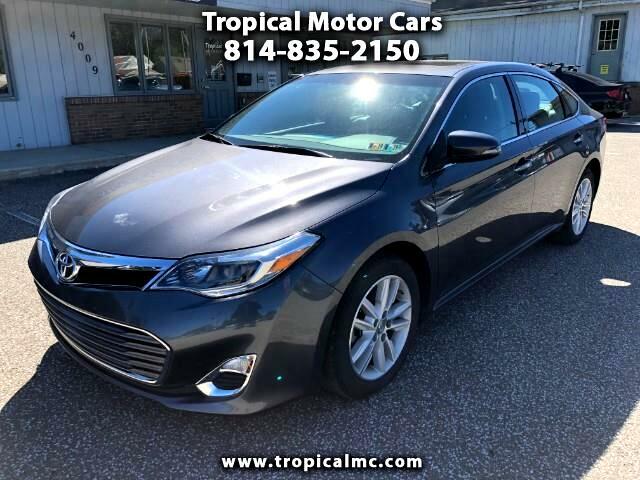 Very nice 2015 Toyota Avalon XLE, comes equipped with leather interior, heated front seats, power sunroof, multimedia touch screen radio with aux and USB, XM satellite radio, automatic climate controls, steering wheel audio and handsfree controls, smart access keyless entry with push button start, and alloy wheels. This Avalon comes with a accident free CarFax history report. A must see!